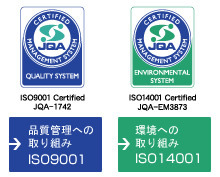 About Membership | HOKUYO AUTOMATIC CO., LTD. Please fill in the membership application form You can log in from the members’ entrance with your email address and password that you registered. 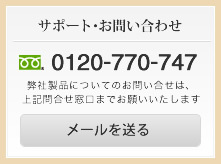 Information in the log-in page is protected by SSL technology. Log in first from members’ entrance then make the changes in the member’s account page. Please contact us filling in your company’s name, you name and email address. You need to apply for the membership again if you have changed your email address. Providing products information related our web site by emails.